Hurricane season is here! 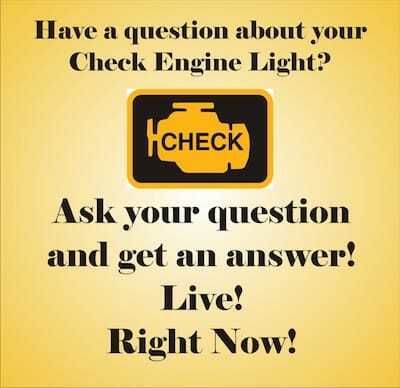 Is your car ready? After the flooding that accompanied Hurricane Harvey last year most of us are more worried about our homes and businesses that we are our vehicles. Certainly get your home ready, but as we saw with past hurricanes, sometimes it does not matter how ready you are disaster can still strike and your car or truck becomes your escape vehicle in case you need to evacuate. Is your car hurricane ready? Evacuating an area when there is a natural disaster can put a much larger burden on your vehicle than the normal day to day commute or trip to the grocery store. Your vehicle needs to be ready for severe driving conditions. In the South it is a good idea to follow the severe driving maintenance schedule for your vehicle all the time. 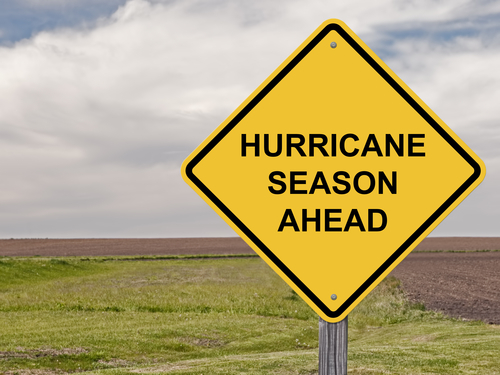 Is your car hurricane ready? Before the season grows to a full roar with the early season storms becoming more and more threatening be sure to plan an evacuation route. This can be a quick google map or a more complex “if this, then that,” procedure. Most importantly pick a meet up spot for all of your family members to go to. Prepare a first aid kit, grab some bottled water, non- perishable foods, a couple blankets, flashlight and toys if you have kids. Place these in your trunk, so that if you hit the road in a hurry you have some of the basics already in place. Keep a few items like prescription drugs in a separate bag so that you can grab it easily regardless of whether you are in your vehicle or a johnny boat as we saw during Harvey. The Red Cross has a longer list of items you might want to have ready. Be sure to fill up your fuel tank. Even if you don’t evacuate it might be difficult to find fuel after the storm. If you have safe and approved containers get a reasonable amount of extra fuel. Store it appropriately and safely. One of the most looked over items on our vehicles is the windshield wipers. Make sure the windshield wipers are in good shape, and the tires (including your spare) are properly inflated. Gather documents such as insurance policies, vehicle registration and titles, medical insurance cards and important phone numbers(remember your cell phone may not work or may run out of charge). Put them all in a waterproof bag. Charge any electronic devices including your cell phone. If you have extra battery packs charge them too. If officials tell you its time to evacuate, do it right away. If it looks like you may have to leave your car and evacuate in a different manner try to park your car on high ground to avoid rising flood water. If you are unable to determine how high the water is do not drive through it. Take an alternate route. Moving water is especially dangerous. Even though your vehicle is large and heavy it does not take much depth of moving water to dislodge a vehicle and sweep it off the road. 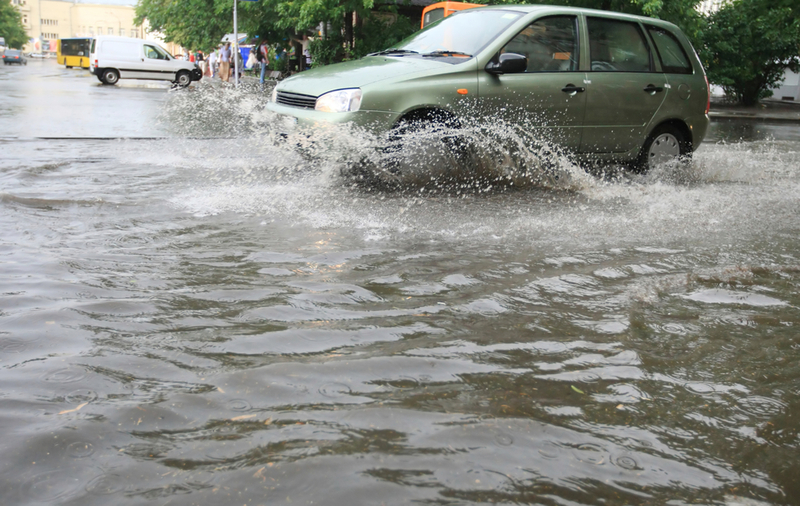 Avoid restarting your vehicle if it has stalled in high water as it can damage your engine. If water is rising and your vehicle will not get you to safety get out as fast and as safely as you can. Call 911. If the water is rising to your door level immediately roll down a window so you can crawl out if necessary. It may become impossible to open your door against the water pressure. If your vehicle is still running and makes it to higher ground, remember that the brakes may be wet and you should depress them slowly several times to dry them out. If you have driven through water have your fluids checked and changed if necessary. Even a small amount of water seeping into mechanical components can cause large problems. Have you driven through high water? Once the storm has cleared, head into Beckwith’s Car Care. Professional technicians will check over your vehicle and let you know if there is anything you need to worry about.